In the fire service, a job that is often overlooked and under-appreciated is the fire inspection. Some departments are fortunate to have dedicated staff for this endeavor. Other departments combine staff and field personnel to make this happen. Regardless of the staffing configuration of your department, the importance of fire inspections cannot be denied. I offer four reasons explaining why providing this service is important to both our departments and the communities we serve. #1 – To safeguard lives and property from the hazards of fire by detecting the causes and enforcing correction. It is imperative that we “fight the fire, before the fire.” This means we have an obligation to educate the communities we serve by pointing out potential fire hazards and problems. We can also hold our citizens accountable to make corrections by documenting the violations made. In my city, our department conducts fire inspections twice yearly to businesses, apartment dwellings and common areas of condominium units. Frequent inspections keep property owners thinking about compliance. Educating citizens on fire hazards and having those corrected helps increase all of our survivability. #2 – To fulfill statutory requirements. In the state of Wisconsin, fire inspections are required by state statutes and local ordinances. There is also a large monetary benefit that helps increase revenue for the department budget as well. For example, businesses pay fire insurance premiums. Two percent of the insurance goes into a state fund which is then distributed based on a community property evaluation. To qualify, fire departments must do inspections, community and public education, training and respond to fires. The Wisconsin program is unique to this state. You should consult your Fire Chief or City Administrator to find out if your department is involved in a program such as this. #3 – To gather building data and knowledge. When we gather building data, it aids in our pre-planning and education. As stated by Frank Brannigan’s book, Building Construction for the Fire Service, he states that we need to know our enemy which in this case, is the building. This form of pre-planning educates our work crews to building occupancy, layout and construction. It also allows us to visualize potential fuel loads, fire department connections and sprinkler systems. While we are driving the apparatus to conduct the inspections, we can identify hydrants for water sources and learn more about our first due territory. Moreover, fire inspections can identify residents or businesses that have cleanliness issues or hoarding behavior that need to be referred to the other station shifts or departments in City, County or Municipal government. #4 – To achieve good public relations. Interfacing with the public is a good thing. It shows the community that we are working even when there’s no fire or an emergency (EMS). 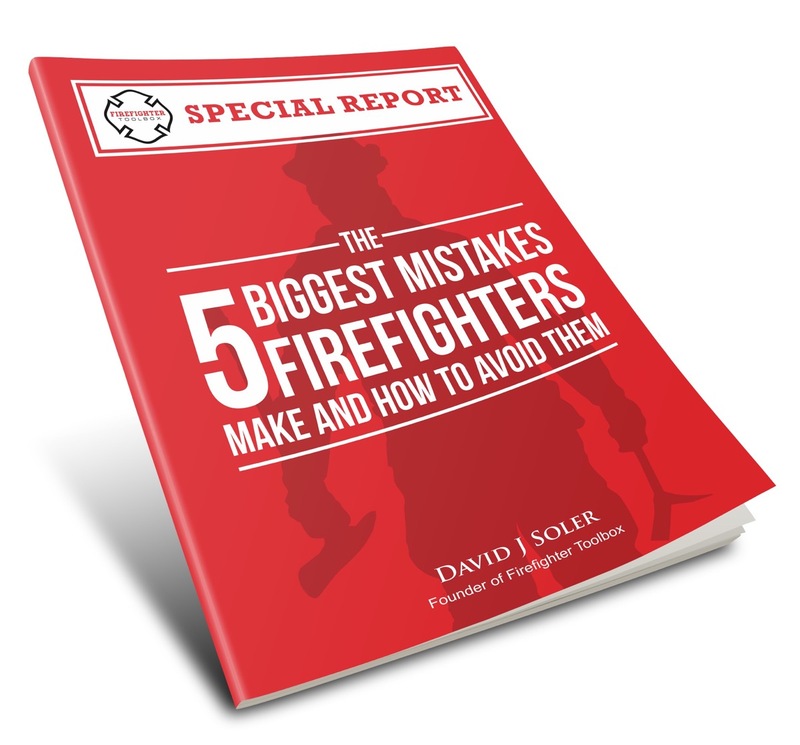 For most people, their only interaction with the fire department is through inspections, perhaps at the grocery aisle or through community events. Most people never need the emergency services of the fire department. While conducting fire inspections there can be opportunities to show the fire apparatus to an interested adult or children. This is also an opportunity to give fire prevention materials to these citizens. One misconception held by the public or political figures is that firefighters are lazy. We know that this is farthest from the truth. In most cities and communities, fires don’t occur on a daily basis; however, fire prevention activities such as fire inspections and community outreach help to make various communities a safer place to live. Conducting fire inspections is not exactly a glamorous, must-have job in the fire service. However, it is an important skill needed to protect our communities from the devastating effects of fires. For the reasons stated above, the importances of fire inspections increase the survivability of both the communities we serve and the firefighters sworn to serve. Photo Credit: Johnny Winston Jr.